President Donald Trump’s closing message to voters before the midterm elections has offended so many that the three major cable news networks and the world’s largest social media site have all refused to carry it. 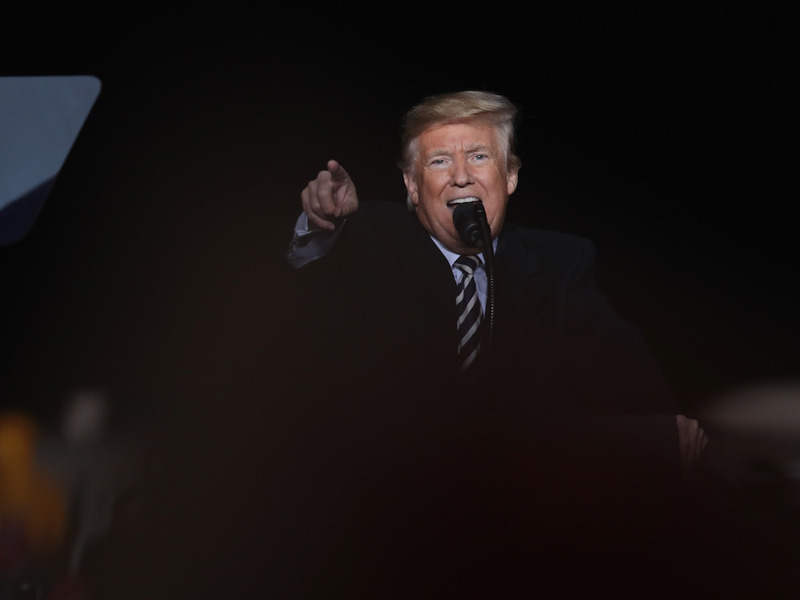 As part of his scorched-Earth strategy in the final days before Tuesday’s momentous midterm elections, Trump’s 2020 reelection campaign released two ads widely viewed as racist attacks on immigrants. The media’s unified decision to reject the president’s ad is virtually unprecedented. President Donald Trump’s closing message to voters before the midterm elections has offended so many that the three major cable news networks — including the president’s favored outlet — and the world’s largest social media site have all refused to carry it.